Fall 2013 issue of Arch+ features awarded and recognized projects of UVa landscape architectures graduates. 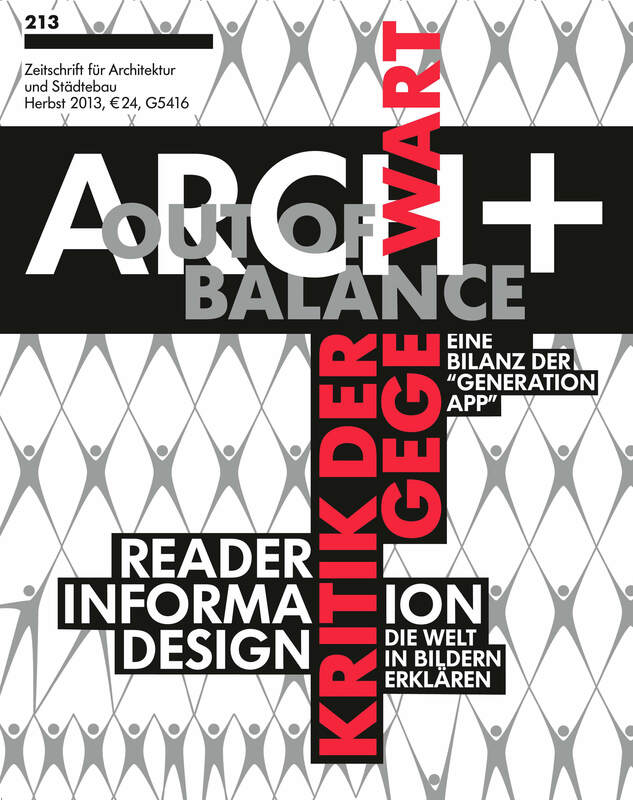 In this issue the results of an international competition call out of balance are showcased. 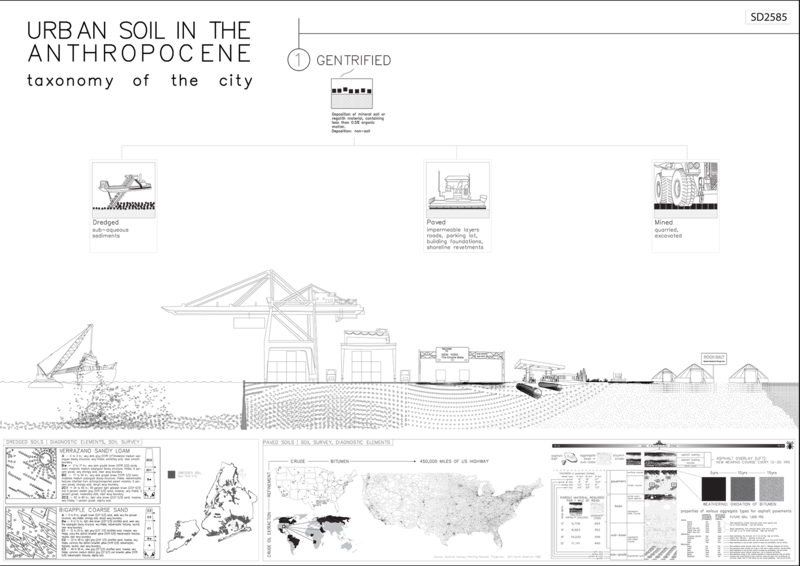 The project Urban Soil in the Anthropocene by Seth Denizen received a first prize. 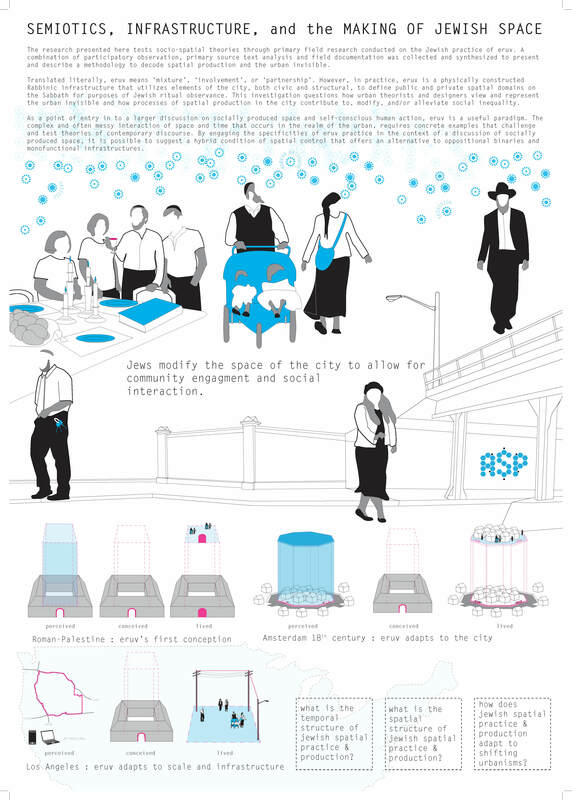 The project ERUV by Rae Vassar, Issac Cohen and Issac Hametz was recognized and selected for publication. A joint essay on ERUV as a signifier for the production of space will provide theoretical framework of the project work. The two research projects indicate the diversity of the research conducted in the program. They are analytic and interpretative in character and open up significant new territories for future design in the discipline. Its also remarkable how both project surpass the call’s bias of quantitative assessment and provide an alternative qualitative approach that turns out to be more compelling in revealing insights in present urban conditions being out of balance.